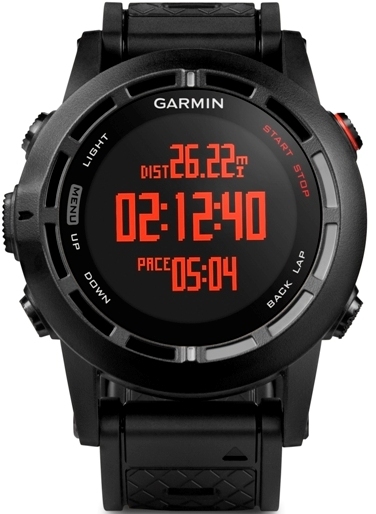 Garmin fenix 2 has battery longevity issues while Suunto Ambit 2 lacks Bluetooth Smart which makes choosing between them more complicated, says Heart Rate Watch Company. For all its great features to have the battery life be the Achilles heel is tough. 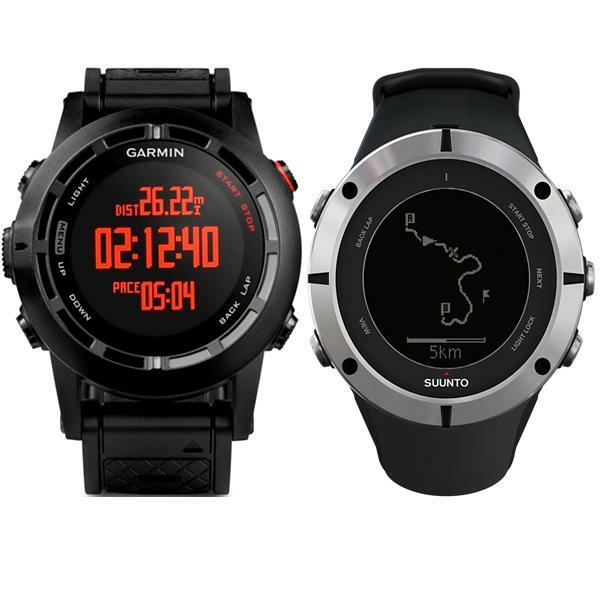 Suunto Ambit 2 is a tried, true, and tested GPS watch and the Garmin fenix 2 was just released in March but battery life is where they differ, says the Heart Rate Watch Company. "We tested both watches skiing for seven hours at Big Sky Resort and Garmin fenix 2 ran out of battery before the day was through whereas Suunto Ambit 2 was still going strong after the seven-hour test," says Rusty Squire, President of the Heart Rate Watch Company. He adds, "I'm not exactly sure why the fenix 2 has battery life issues but we were using one second recording on full charges so it should last 10 hours or longer." "This lack of battery life capability was the one big disappointment for us because the watch has great features but it is not going to be the ultra marathon, or long course triathlon, watch we had hoped for until the battery life is improved," says Squire. He adds, "For all its great features to have the battery life be the Achilles heel is tough because the Garmin 910XT lasts longer in our tests." "Suunto Ambit 2 lacks the Bluetooth Smart that the fenix 2 has for mobile data delivery but the battery is much more robust in our tests," says Squire. 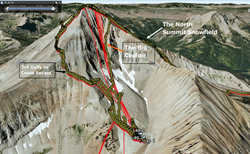 He adds, "Plus, Suunto has the most intuitive and easy to use navigation menu around." "Suunto Ambit 2 delivers 100 way points whereas Garmin fenix 2 has 1,000 so it is better for highly detailed navigators," says Squire. 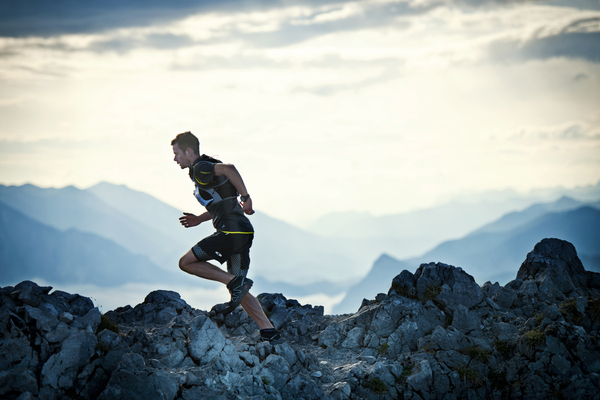 He adds, "Both watches are highly customizable and deliver nearly all multisport metrics." 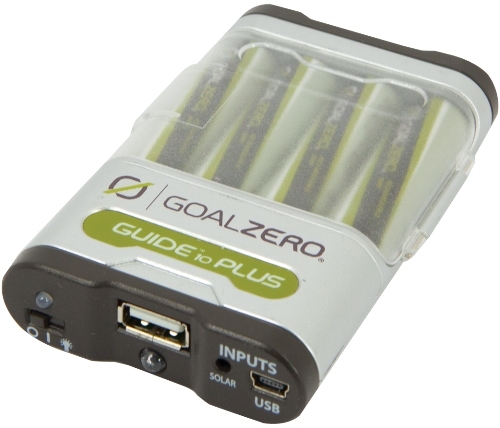 "For hiking and backpacking one possible solution is to bring a Goal Zero Guide 10 Plus battery pack because you can still wear the Garmin fenix 2 with the charge clip attached," says Squire. He adds, "For ultra runners and triathletes, they will have to lengthen out the recording intervals meaning that accurate distances could be somewhat compromised," says Squire. "If you'd like to talk to real experts that actually test and use the products they sell, then call us at 866-586-7129," says Squire. He adds, "We think you will appreciate the extra knowledge that comes from truly using the product."